We love good wine and beer! Complimentary tastings paired with live music are offered every Friday and Saturday. 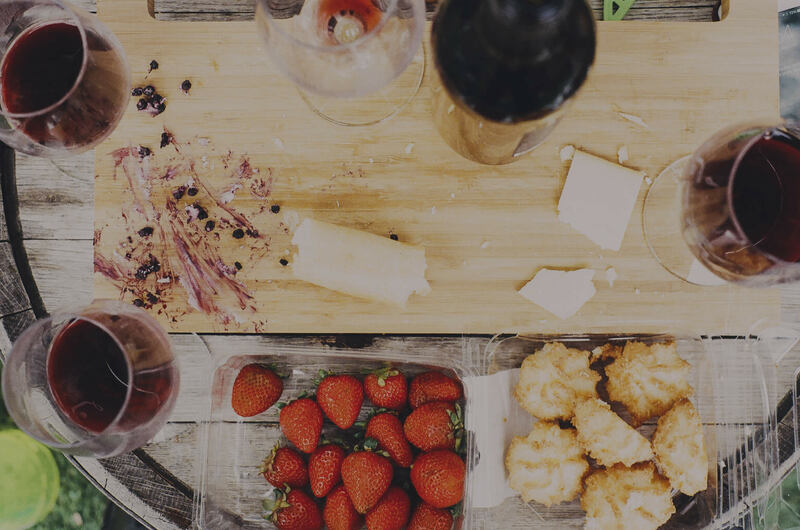 From fine wine to everyday wine, craft beer, and cider, Dragonfly has it all. Browse our large selection during one of our weekly wine or beer tastings, or just drop in for a refreshing glass at the wine bar. Our passion for wine has us consistently bringing in new bottles from around the world. For local enthusiasts, we have both a wine club and a beer club. Dragonfly offers a relaxed atmosphere in the heart of Uptown Shelby; a perfect spot for enjoying a glass of wine, hanging out with friends, and meeting new people. 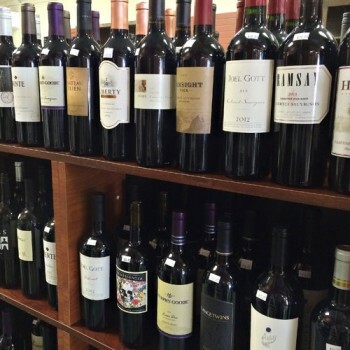 Weekly wine tastings, wine bar and craft beer tastings: we love wine from all over the world. And our passion for wine keeps us bringing in new wines almost every week. 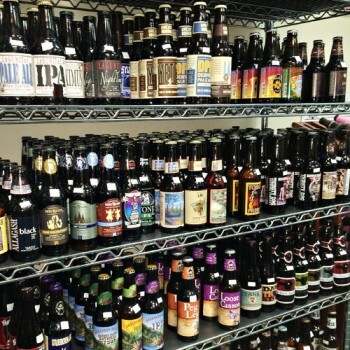 Dragonfly hosts a selection of more than 330 craft brews from around the globe. Buy your favorite single, or build a mix-n-match pack to explore new selections. 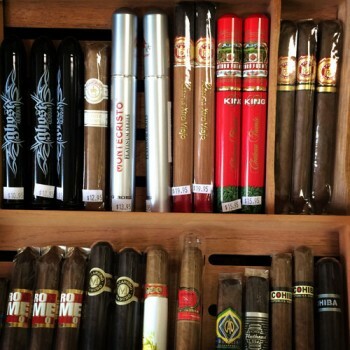 Find all of your favorite cigars including Romeo y Julieta, Montecristo, Macanudo, Cohiba, CAO, Padron, Rocky Patel, Arturo Fuente, and many more.